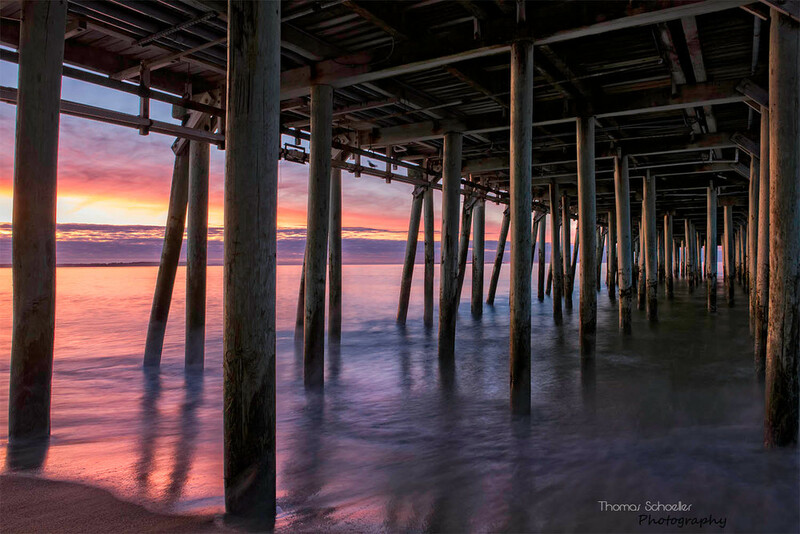 A spectacular sunrise viewed from under the Old Orchard Pier, Maine. I suggest ordering this piece in any of my glossy print surface options. The vibrant colors are wonderfully saturated and will really capture the viewers' attention.